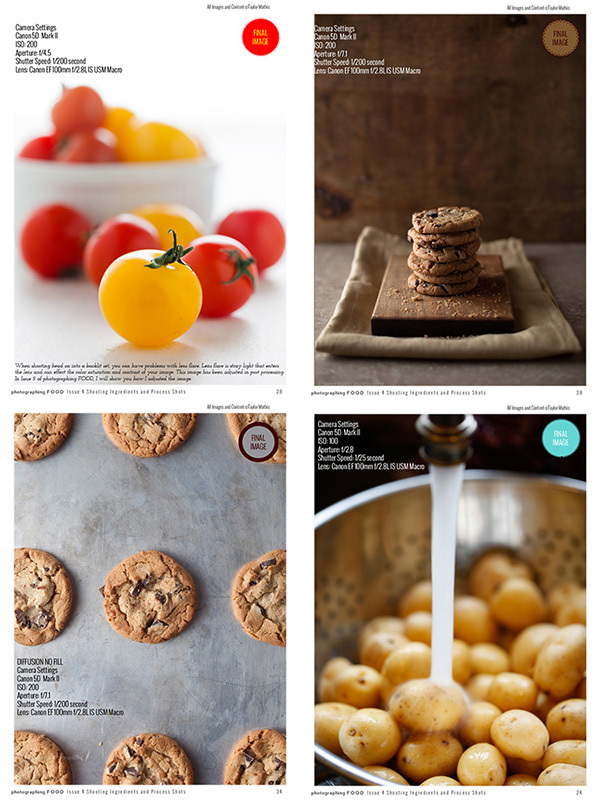 photographing FOOD Issue 4 is now out! 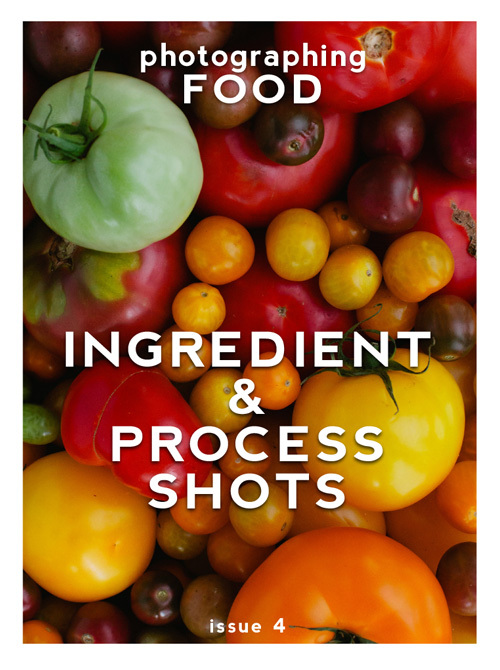 In this issue, I wanted to focus on ingredient and process shots. Due to the poor lighting conditions found in most kitchens, these shots are often ignored. 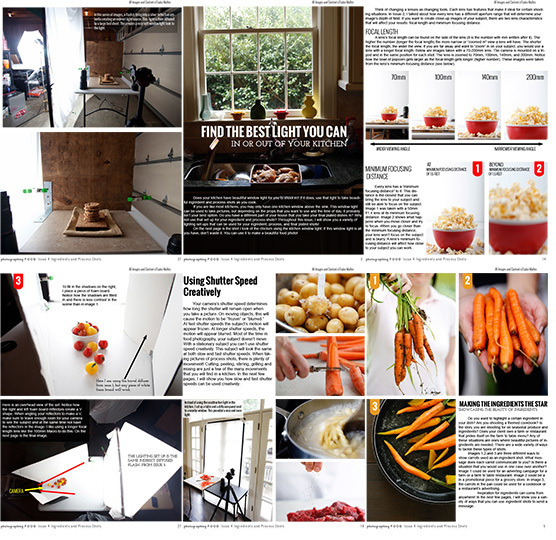 In this issue, I will show you how you can turn these potentially boring and un-interesting shots into images that will make your viewers hungry for the final dish! Why just have a beautiful final image of your food? Wouldn’t it make sense to have every picture of a recipe be one that will make people hungry? In this issue I will cover…..
Like every issue of photographing food, the issue is a downloadable full color PDF that can be read on your computer, iPhone, and iPad. For $5 you will receive 40 pages of behind the scenes and step by step shots. Here are a few of the final shots that I will show you how to take. Thanks Helene! I hope you enjoy Issue 4! I am absolutely loving these chapters Taylor. I have been following your writing for a couple of years and tell everyone new to food blogging or photography in general to stop here first. I have been picking up each issue and am awed by the detail you put into these Taylor. I do hope when you are all done you put them together in a book. Would love to gift it to several people.